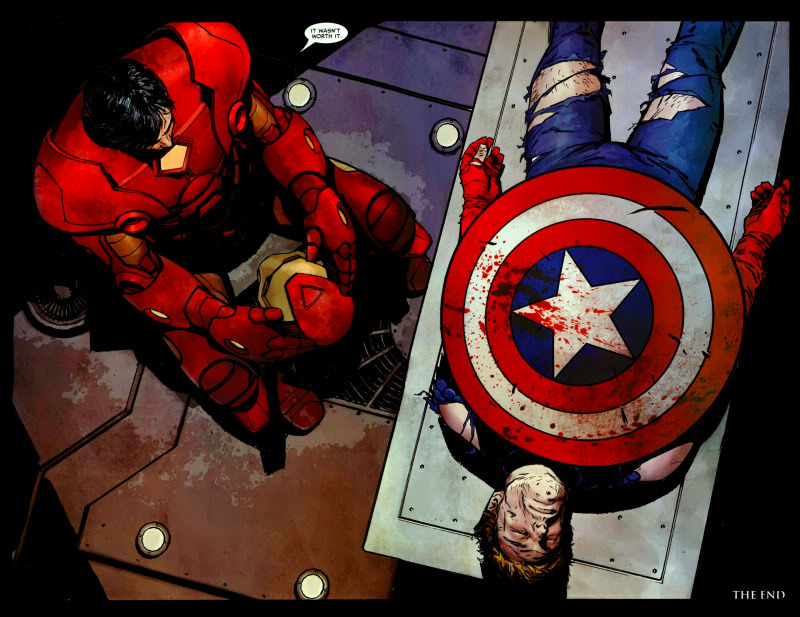 Last summer, I took it upon myself to read through all the comics related to the Civil War story arc in preparation for this summer's upcoming Marvel film Captain America: Civil War. I like to know the original story of something before I watch the movie, whether or not it will have the same plot, characters, or ending. 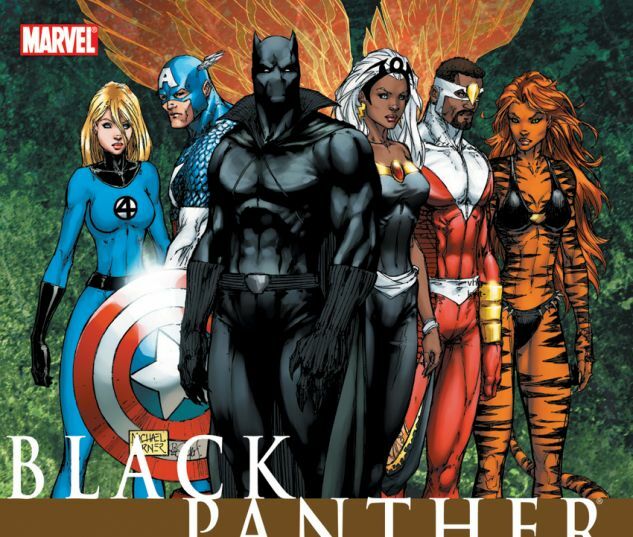 When it comes to comic book adaptations, it's hard for the movies to be exact every time. (I mean, look at Captain America's movies. Bucky is his lifelong best friend in the movies, but in the comics, he was his younger sidekick. It works both ways.) However, I still enjoy both formats, and I think reading and watching gives the superhero experience so much more meaning. The comics under the title Road to Civil War show the beginnings of the Marvel event. The build-up to the registration act and Tony Stark's support of registering superheroes unfold within this volume. Issues from the New Avengers, the Amazing Spider-Man, and the Fantastic Four draw the lines for the Civil War. While the movie will surely differ from these comics, it's interesting to see how the comic book Civil War fell into place. When all the greatest minds come together in one place... something will happen. That thing became the Civil War. This collection is a no-brainer. It's the heart of the Civil War arc as these are the actual issues titled Civil War. This seven-part series goes through the story line of the Civil War from start to finish. It hits the main points and wraps up the resolution. While it doesn't focus on any one character too heavily, it gives the overall story of the event and introduces the many different characters involved. And it will probably leave you a little sad since after finishing my only thoughts were: "Oh, this was painful." 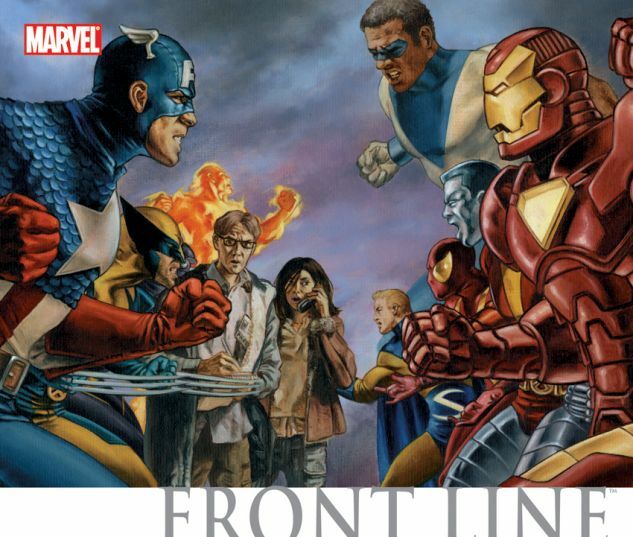 Civil War: Front Line follows two reporters, Sally Floyd and Ben Urich, as they try to keep up with the Civil War. Coming from the news reporter perspective, these two volumes are definitely crucial to grasping just how far the Civil War event expanded. In addition, the issues follow the story of the only survivor of the crisis that caused the Registration Act. While he won't be in the movie, this collection dives into multiple perspectives on support and opposition for the Registration Act. This collection branches from the main story to follow Peter Parker--the Amazing Spider-Man--as he chooses sides for the Civil War. The protege of Mr. Stark, Peter Parker is witness to the Registration Act's passage and his own decision regarding the act. However, the Civil War event digs deep into the complications of both supporting and opposing the Registration Act, and Peter Parker finds himself in the middle of the mess. This collection spotlights Peter Parker's personal struggles over the Registration Act, and it might reveal hints about the upcoming appearance of our Friendly Neighborhood Spider-Man, who will make his debut (once more) in Captain America: Civil War. Civil War wouldn't be Civil War without Tony Stark. As one of the lead characters in the event, his story matters. This collection goes through his experience supporting the Registration Act and fighting against the heroes who have gone rogue. One of the greatest things about the Civil War event is that neither side is more correct or better than the other. Both sides have valid reasons for why they fight; both sides are right, and both sides are wrong. This is Tony Stark's side, and the entire thing is heartbreaking. Don't forget, Tony and Steve were best friends long before the Registration Act. The other side of the Civil War deals with those in opposition to the Registration Act, aka Team Cap. Steve Rogers opposes the act and goes rogue, which leads other heroes to do the same. They form an underground team that works to help heroes who want to flee from the government agency. This collection follows Captain America's experience during the Civil War event. It's not always easy or happy, but it's just as important as Tony Stark's perspective. Both of their stories cross in the end, which concludes the Civil War. Civil War: Fantastic Four--I left this out of the essential list because the MCU won't feature the Fantastic Four. However, their story arc was interesting because the team is split in different directions as a result of the Registration Act. This shows that even strong bonds were broken because of this event. Civil War: X-Men--Again, the X-Men won't be featured in the upcoming movie, but it's still interesting to see how the mutants dealt with the issue. For the most part, they tried to stay out of it, which wasn't always the best option either. I suppose in every war there are two sides, or possibly three. There are many other stories that make up the Civil War event. It makes me a little sad that the MCU has decided to go toward the Civil War arc so soon, since there aren't that many established characters yet (in comparison to the comics). Virtually every single running comic book character at the time dealt with the Registration Act in some manner. 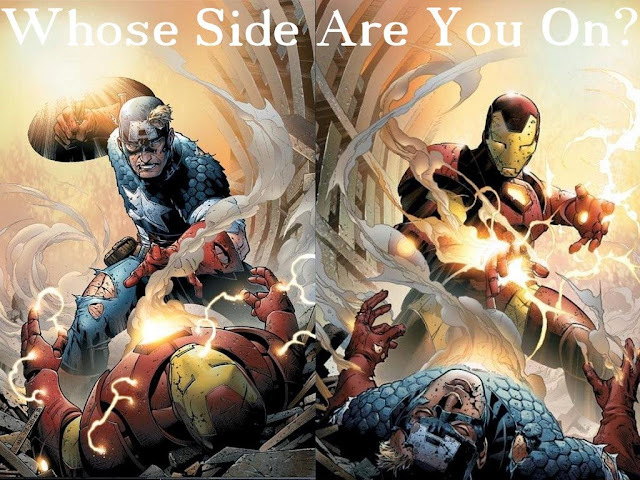 It was an interesting turn in the Marvel Universe when the Civil War erupted--everybody was affected. 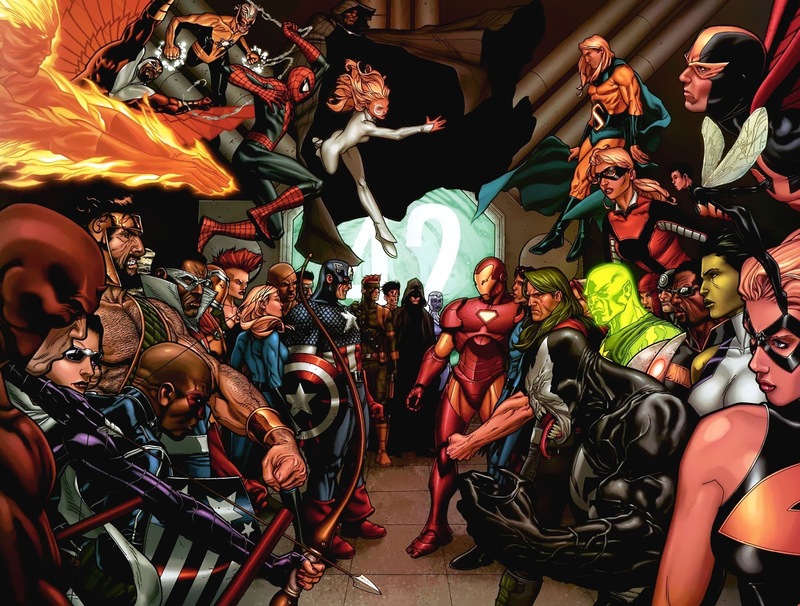 Each comic series--whether the Punisher, She-Hulk, the Fantastic Four, the X-Men, the criminals of the Underworld, and more--gives a personal perspective of how the Civil War unfolded for individual and group of superheroes. Which side did they choose? What actions did they take? The Civil War event expanded across the entire Marvel comics, and it affected the universe permanently. I suspect the movie will do much the same. What comics do you recommend reading before watching Civil War on the silver screen? What are you most looking forward to seeing in the movie? Even if you read them after, it'll still be good! I'm glad it was helpful! I hope you find a way to read them if you're interested.